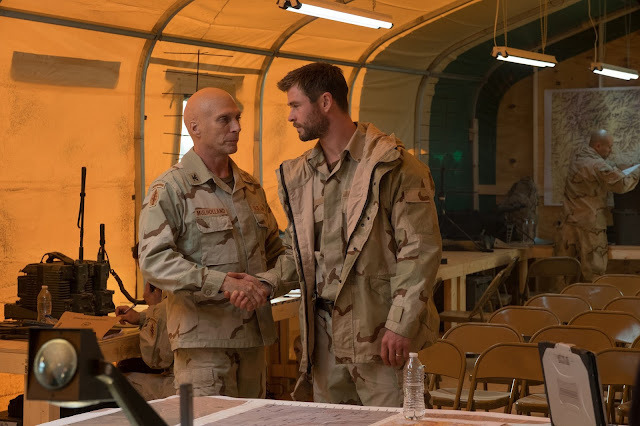 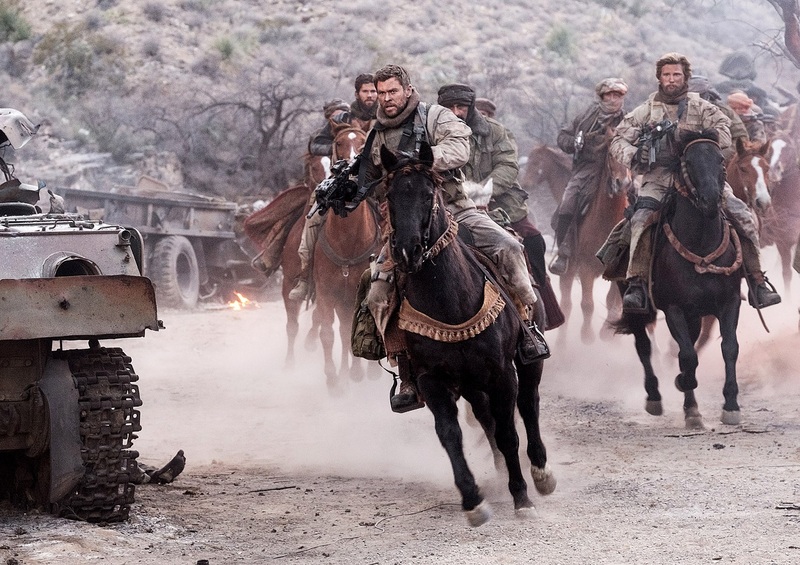 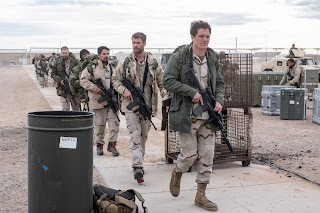 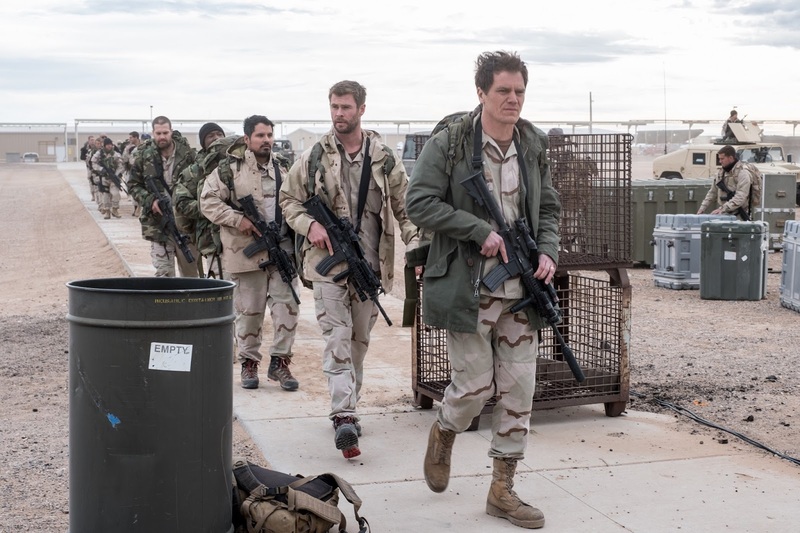 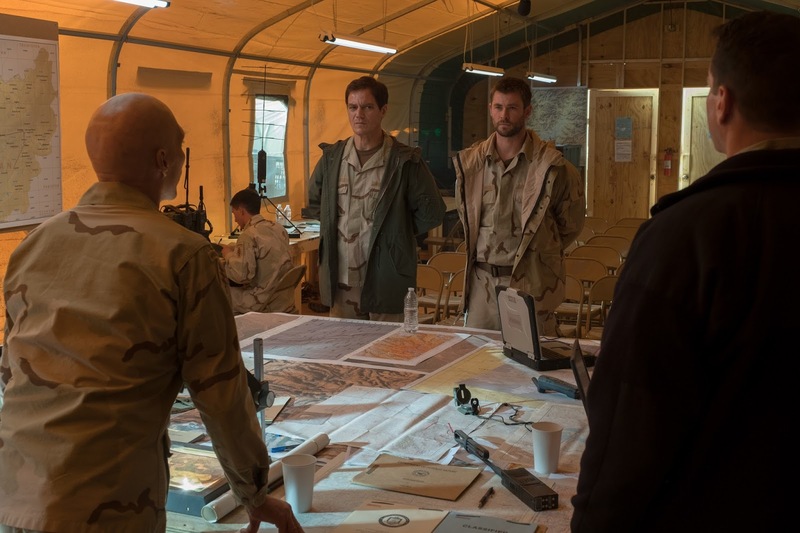 From blockbuster filmmaker Jerry Bruckheimer (“Pirates of the Caribbean” franchise, “Black Hawk Down”), Chris Hemsworth (“Thor,” “The Avengers” films) and Oscar nominee Michael Shannon (“Revolutionary Road,” “Nocturnal Animals”) star in “12 Strong,” a powerful new war drama based on the best-selling book Horse Soldiers. “12 Strong” is a story of heroism based on true events that unfolded a world away in the aftermath of 9/11. 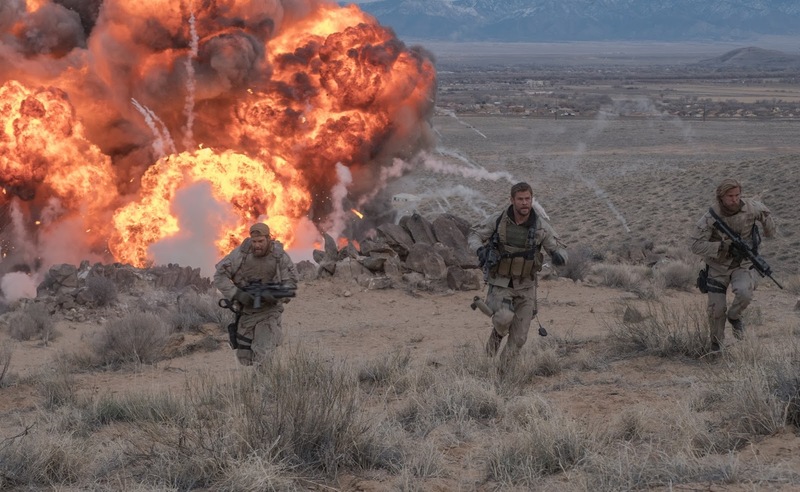 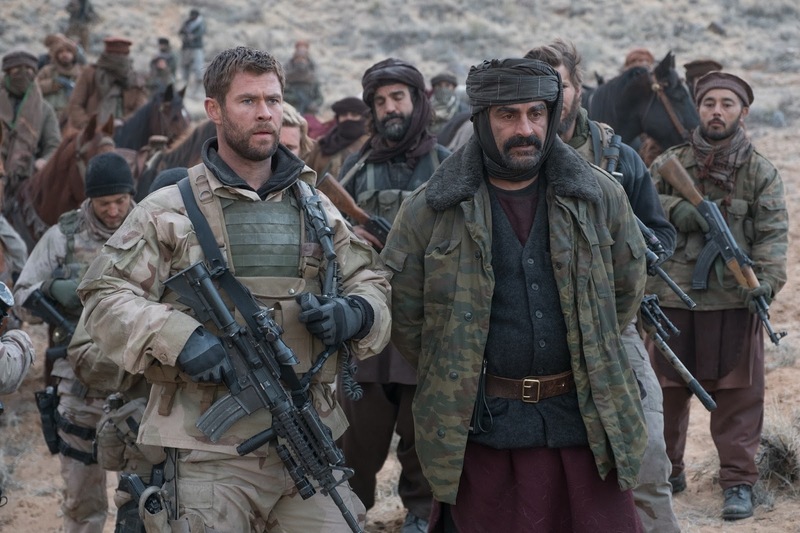 Inspired by the true story of the harrowing aftermath of 9/11, the war drama “12 Strong” sees Chris Hemsworth as Captain Mitch Nelson and his small band of U.S. Special Forces soldiers (which include Michal Shannon, Michael Pena, and Trevante Rhodes) as they are sent into Afghanistan to hunt down the Taliban terrorists and their Al Qaeda brethren for orchestrating and executing the attack on the United States back in 2001. Overcoming cultural differences in a foreign land, once in Afghanistan, the soldiers soon find that they won’t be able to rely on their high-tech gear or any back-up in order to complete this mission. They eventually joined forces with Northern Alliance General Dostum (played by Navid Negahban) and his band of Afghani soldiers in order to fight this common enemy. 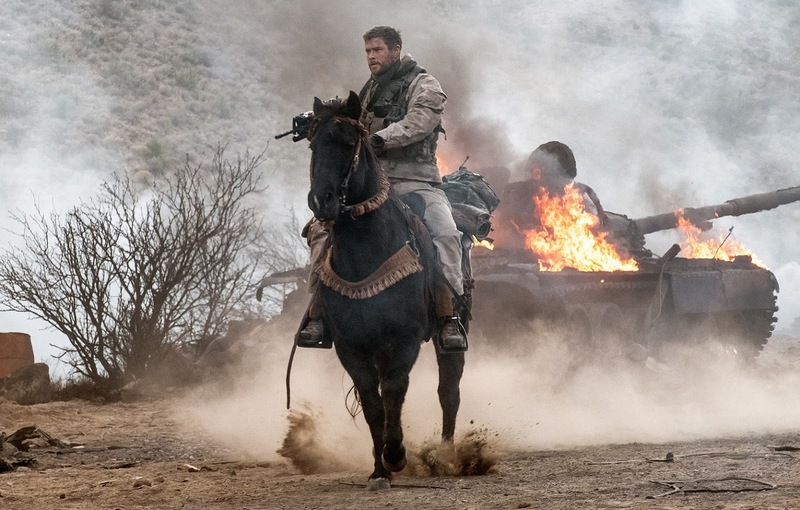 Fighting against an insurmountable number of adversaries, the U.S. Special Forces soldiers rode to war on horses along with their new allies in order to strike a group who’s a common enemy also terrorizing people in Afghanistan for years. 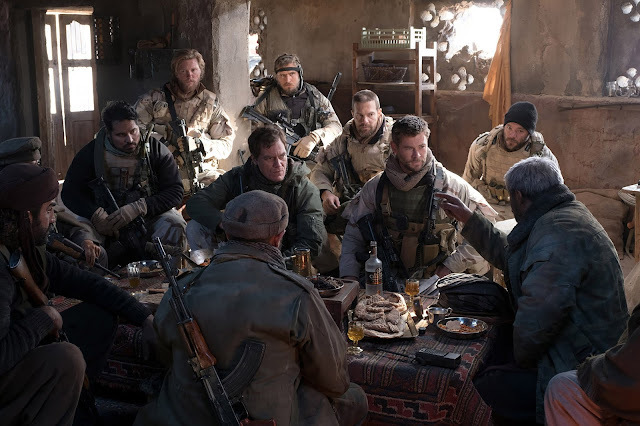 “With Special Forces guys they embed themselves in a community over a course of months or years, and there’s a diplomatic duty and relationship-building within these communities to achieve their outcome…the bigger challenge and the talent of what these guys achieved was the relationship they formed with Dostum [played by Navid Negahban], the warlord that were fighting with, and getting him to trust them and leveraging centuries-old blood feuds between these tribes and convince them to understand we’re all fighting the same enemy,” says Hemsworth of the film. 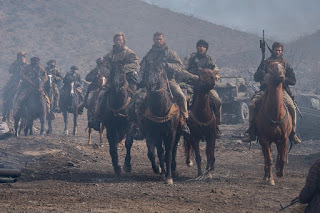 “12 Strong” will open in cinemas on January 17 from Pioneer Films.